In cosmetics? I do not really mind silicones and parabens. Not because I do not know they are potentially harmful, but because I am lucky enough not to experience any immediate(!) adverse effect from them. The fact I had never been really impressed with these natural organic skincare did not help, either. Plus, they are usually hyped and expensive in my view. To tell you the truth, I was practically fed up by those "all natural precious exotic ingredients" claims for some time. Give me my retinol, mineral oil, and good old acids, will you? This is an all-in-one moisturizer in a light oil form that is suitable for combination to oily skin types. It feels so light that I did not think it was oil until I read the product descriptions. It is more like a tonic or an elixir if you will. Balancing Complex is naturally scented with a light and sweet citrus that smells delicious and uplifting. My skin just drinks it up so happily. One pump leaves my skin perfectly moisturized and balanced never leaving any oily residue. I love using it in the morning under my sunscreen as well as layering with Nourishing Cream at night. Nourishing Cream is in a thick lotion/light cream consistency and best for dry to normal skin types. I thought it would be too rich for my combination skin, but what do I know? It is actually the opposite - Nourishing Cream makes a great night cream for me. The cream absorbs quickly leaving my face clean and nourished. The light herbal floral scent is so calming, too. I have been using these two moisturizers exclusively for the past month, and my skin never felt better. I left them home while I was on a trip recently, and I actually ended up missing them! No groundbreaking miracles like fading my freckles or eliminating deep wrinkles, but my skin feels more supple and firmer every morning. And that is some sort of a miracle if you ask me. 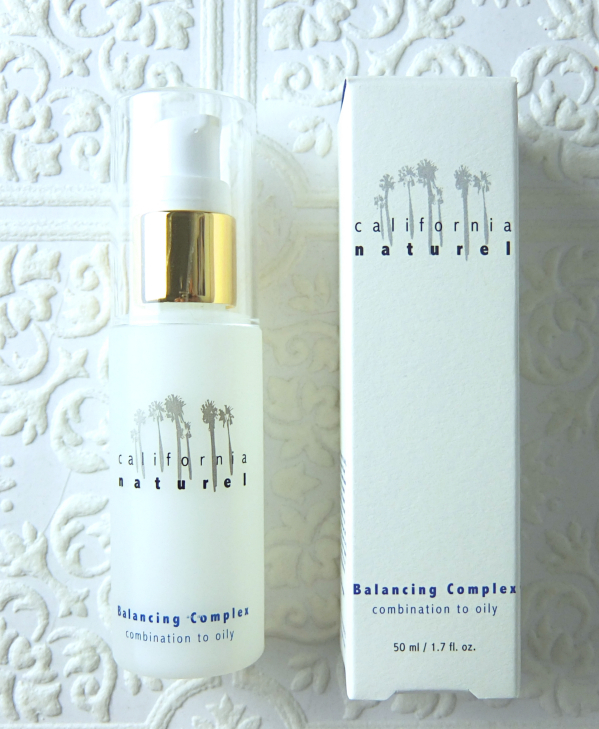 Have you tried California Naturel products? What is your experience in general with natural organic skincare? These sounds lovely! 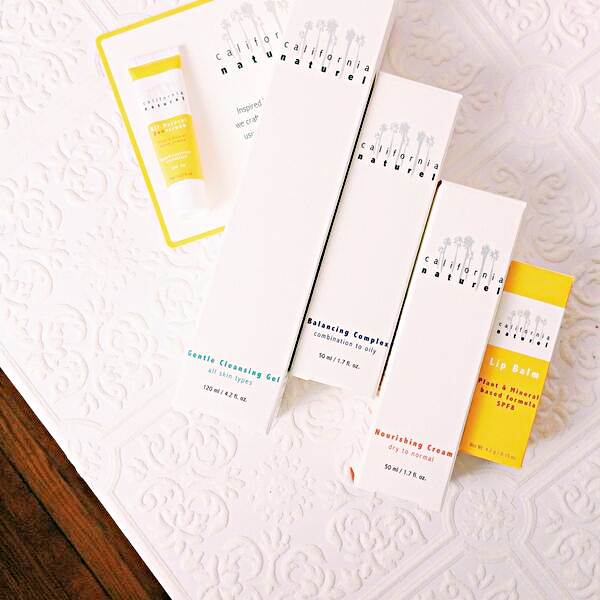 I am getting more and more into natural skincare, so this company is right up my alley! I'll have to look for this later this month as we drive through the States. I've definitely been trying to move towards natural and organic beauty products but there are still certain things I probably wouldn't give up at this point. Organic mascaras just don't do it for me. This Nourishing Cream sounds lovely. Haha, you're so right, Rowena! I didn't even imagine using an organic mascara. I'm sure there would be natural elements to replace all the chemicals yet functioning properly, but that would require more researches. They sound awesome, especially the balancing complex! I haven't had any bad experience with "organic" or "all-natural" type skincare (except for Caudalie - something in their stuff makes my skin unhappy)... but like you, I don't mind silicones and parabens and any of that stuff. I have the same attitude as you - we prefer to buy organic fruits and veggies when we can, and spend more money on food than "natural" skincare; part of that is also because food is regulated and skincare is not. But! These do sound pretty good!